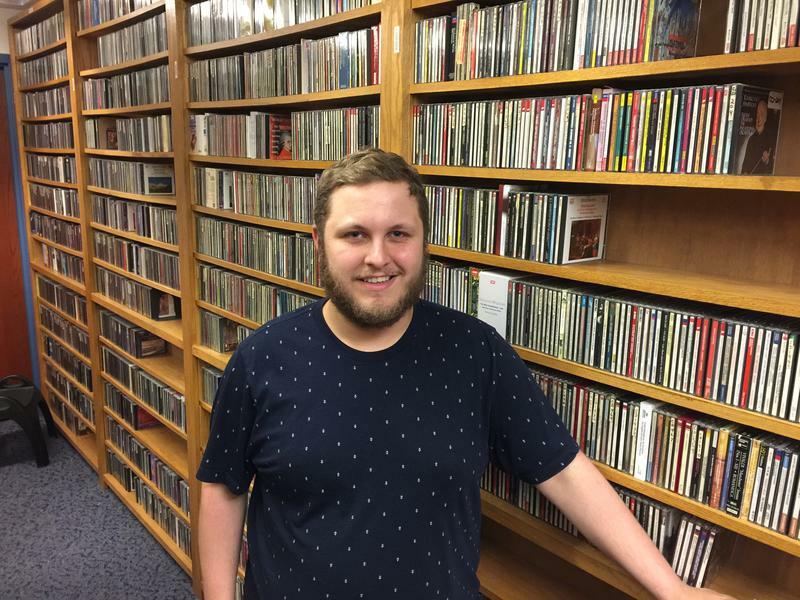 Morehead State Public Radio (WMKY, 90.3FM) has announced the addition of two music programs. Deep Grooves, part of Audio Visions, airs Thursdays at 8:00 p.m. 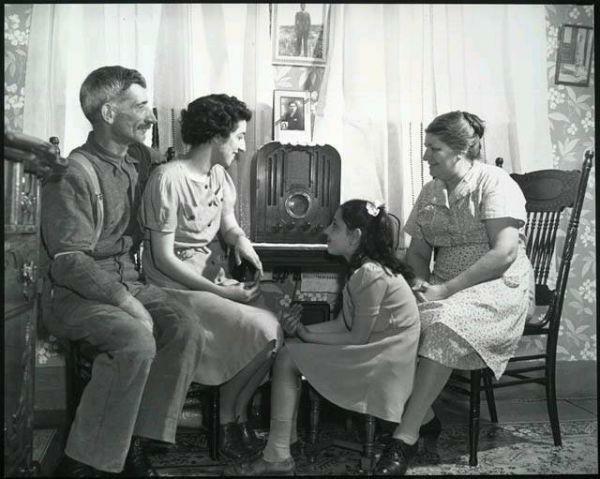 The program offers a weekly theme featuring music from a variety of genres. Tildon Johnson, MSU senior convergent media major, is host of the program. June 15, 2018 -- Rachel Jackson was the wife of Andrew Jackson, the 7th President of the United States. 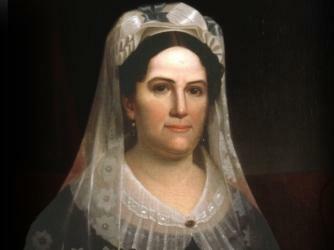 She lived with him at their home at The Hermitage, where she died just days after his election and before his inauguration in 1829—therefore she never served as First Lady, a role assumed by her niece, Emily Donelson. 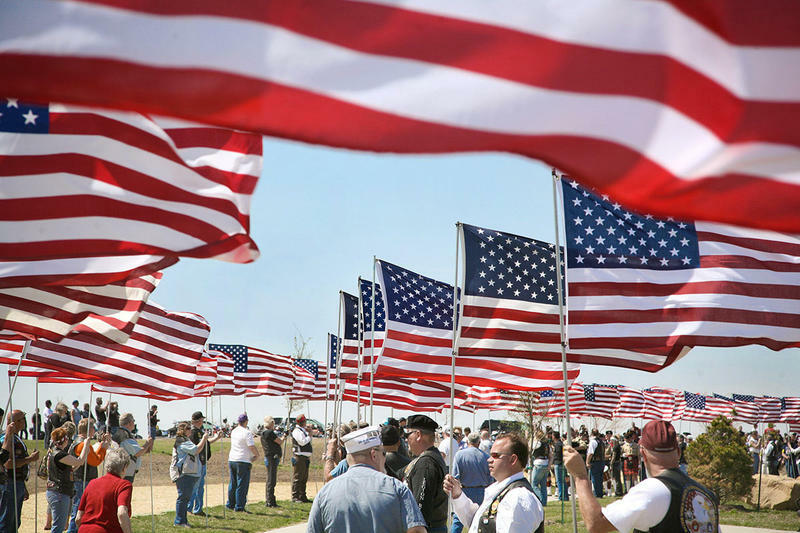 June 14, 2018 -- In the United States, Flag Day is celebrated on June 14. 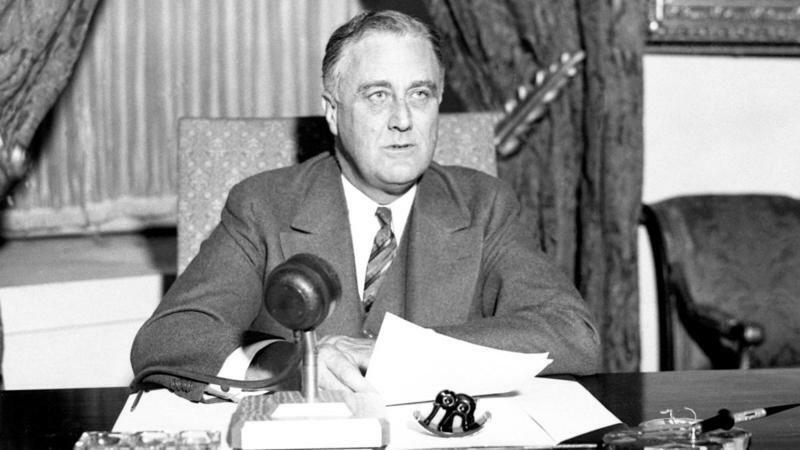 It commemorates the adoption of the flag of the United States on June 14, 1777 by resolution of the Second Continental Congress. 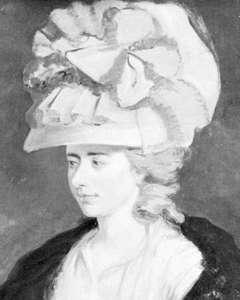 June 13, 2018 -- Fanny Burney was an English novelist and letter writer, who was the author of Evelina, a landmark in the development of the novel of manners. 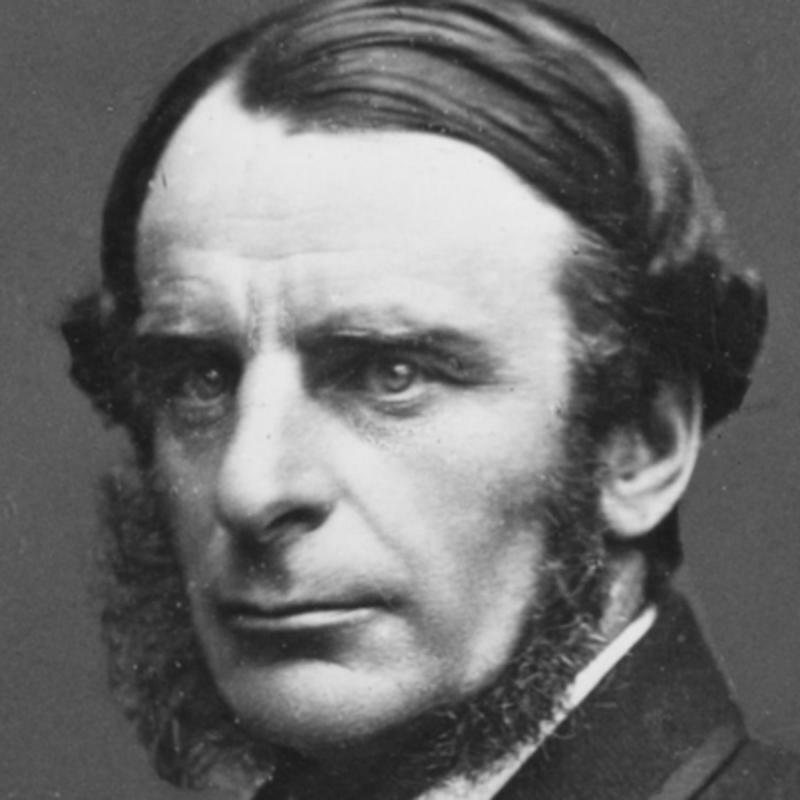 June 12, 2018 -- Charles Kingsley was a broad church priest of the Church of England, a university professor, social reformer, historian and novelist. 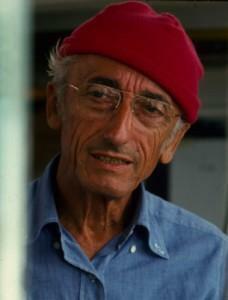 June 11, 2018 -- Jacques-Yves Cousteau was a French naval officer, explorer, conservationist, filmmaker, innovator, scientist, photographer, author and researcher who studied the sea and all forms of life in water. 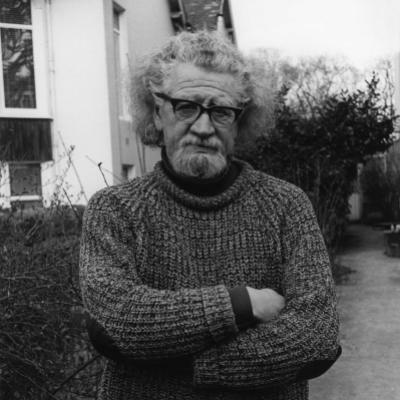 June 8, 2018 -- Brian Coffey was an Irish poet and publisher. His work was informed by his Catholicism, his background in science and philosophy, and his connection to surrealism. 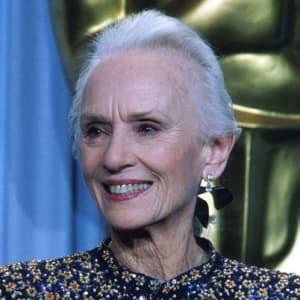 June 7, 2018 -- Jessica Tandy was a British stage and film actress. 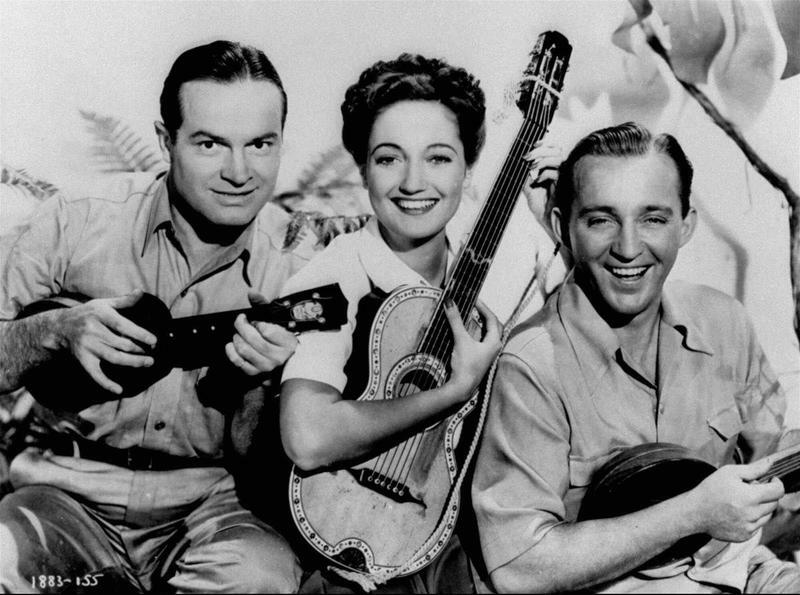 She appeared in over 100 stage productions and had more than 60 roles in film and TV. June 6, 2018 -- Tom Scott was a Scottish poet, editor, and prose writer. 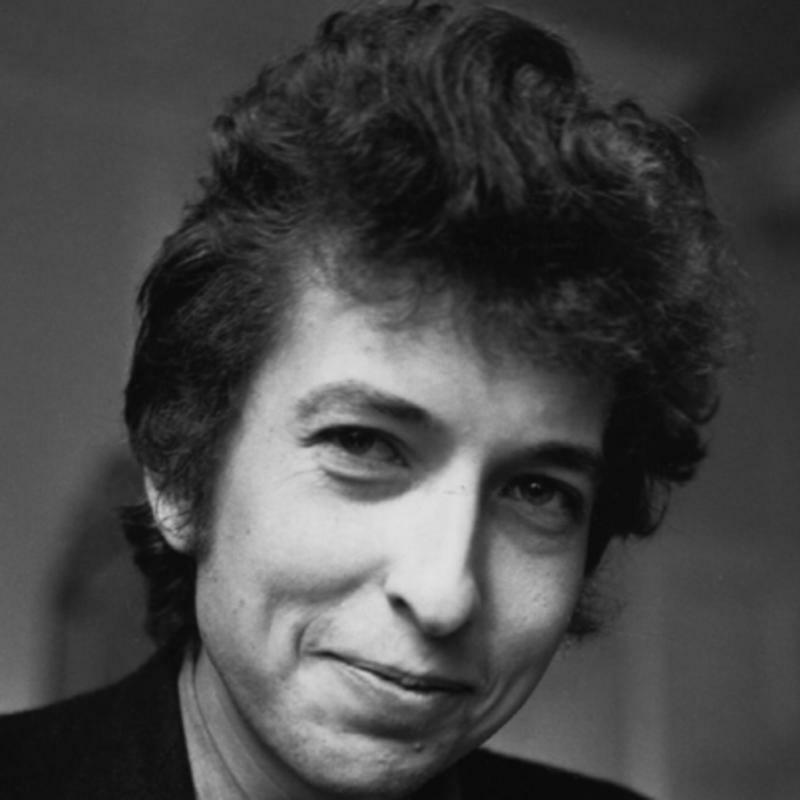 His writing is closely tied to the New Apocalypse, the New Romantics, and the Scottish Renaissance. 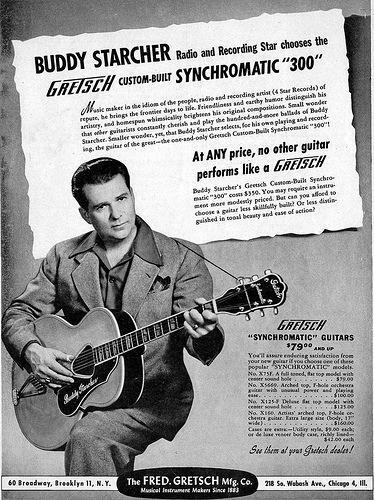 Scott was born in Glasgow, Scotland. 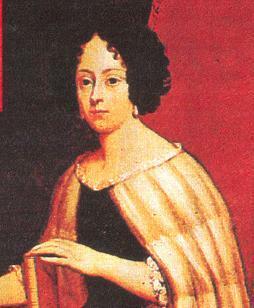 June 5, 2018 -- Elena Cornaro Piscopia was a Venetian philosopher of noble descent, who was one of the first women to receive an academic degree from a university and in 1678 she became the first woman in the world to receive a Ph.D. degree. 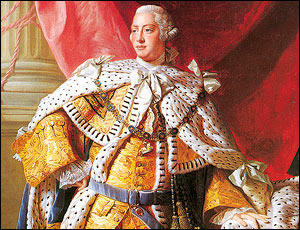 June 4, 2018 -- George III was King of Great Britain and King of Ireland from 25 October 1760 until the union of the two countries on 1 January 1801, after which he was King of the United Kingdom of Great Britain and Ireland until his death in 1820. 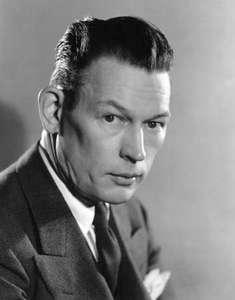 May 31, 2018 -- Fred Allen was an American humorist whose laconic style, dry wit, and superb timing influenced a generation of radio and television performers. 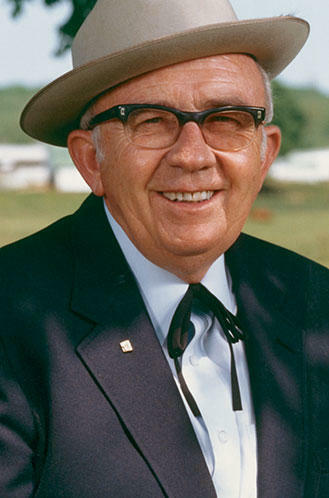 May 30, 2018 -- Robert Lewis "Bob" Evans was an American restaurateur and marketer of pork sausage products. 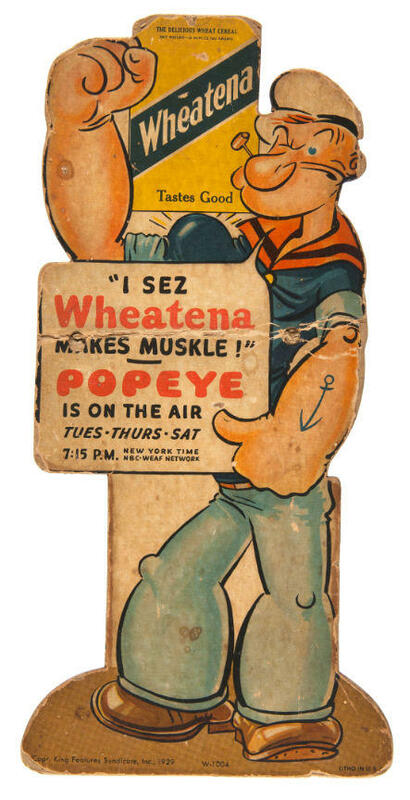 He founded a restaurant chain bearing his name. 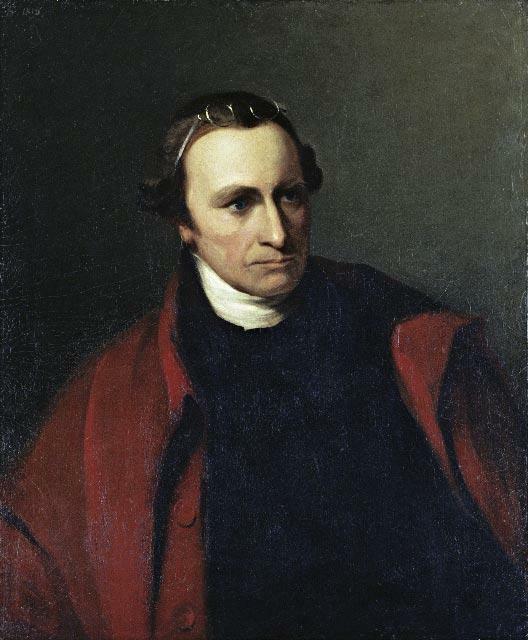 May 29, 2018 -- Patrick Henry was an American attorney, planter, and orator well known for his declaration to the Second Virginia Convention: "Give me liberty, or give me death!" May 23, 2018 -- Thomas Hood was an English poet, author and humorist, best known for poems such as "The Bridge of Sighs" and "The Song of the Shirt". 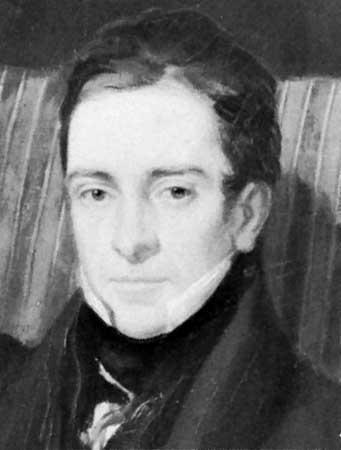 Hood wrote regularly for The London Magazine, the Athenaeum, and Punch.